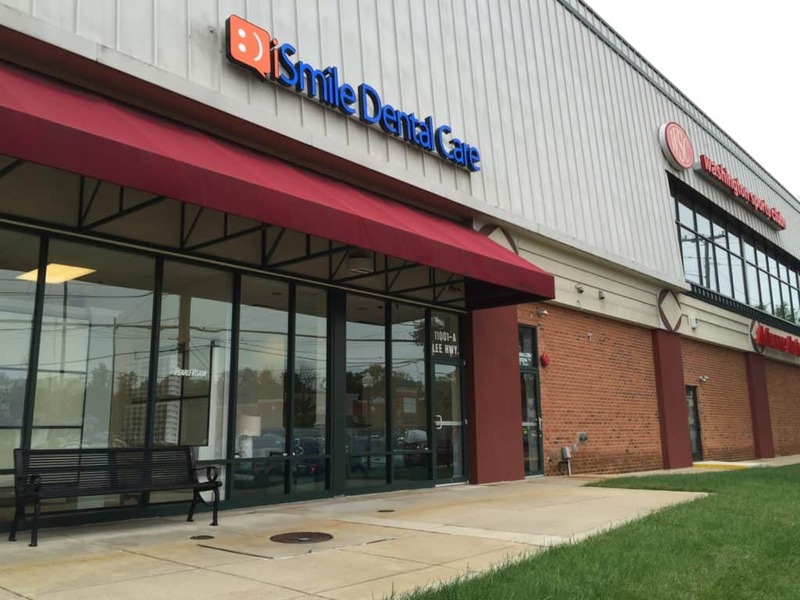 Your dentist in Reston always wants what’s best for you and your smile. That’s why if there’s something you’re concerned about, we hope you’ll take the time to talk to us. One of the biggest questions we seem to get from time to time is about snoring and how it affects our teeth. The truth is that this is an excellent question and we’re happy to break it down for you in this latest blog post. Read on, enjoy, and don’t hesitate to ask questions when we’re done. 1) Obstructive Sleep Apnea (OSA) – This is, by far, the most common form of sleep apnea being diagnosed across the country today. 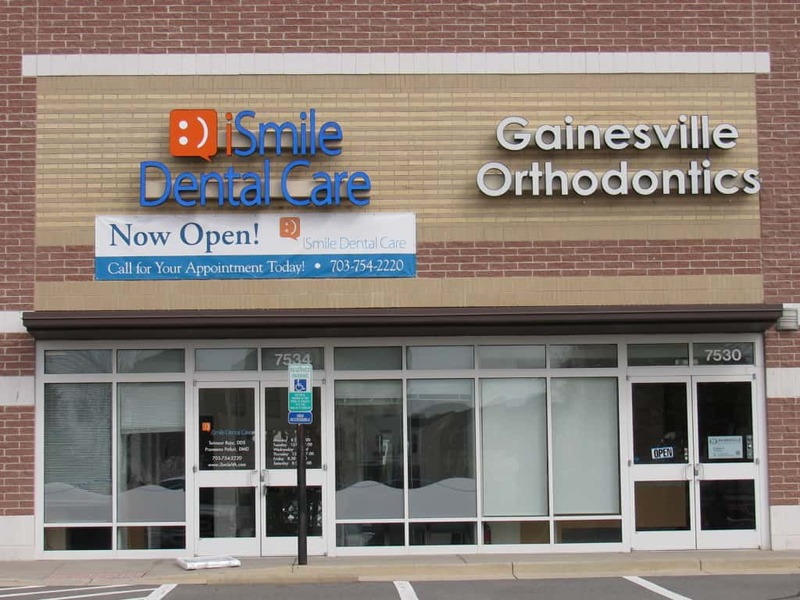 At our dental office in Reston, we’ll always tell you to seek help if you or someone in your family continues to have issues with snoring. If you or someone in your household is diagnosed with sleep apnea, it’s usually caused by a blocked airflow during sleep due to your soft tissue collapsing in the back of your throat. 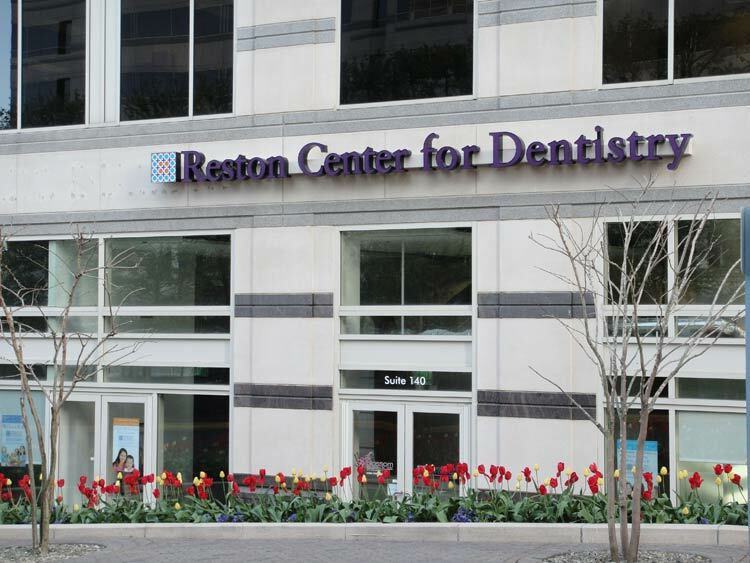 We always hope you’ll feel comfortable discussing both your oral and overall health concerns with the talented team at our Reston dental office. If you think your snoring is becoming out of control and you’re worried about your smile, please don’t hesitate to talk to us. 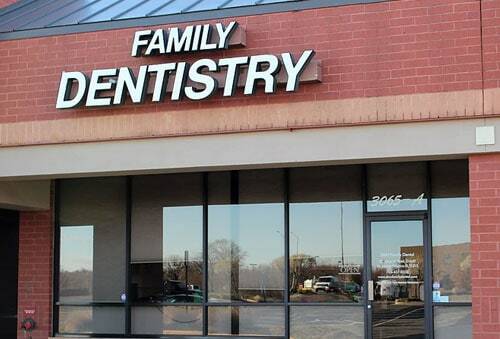 Together, we can get you the help you need and keep your teeth protected and healthy enough to last a lifetime. 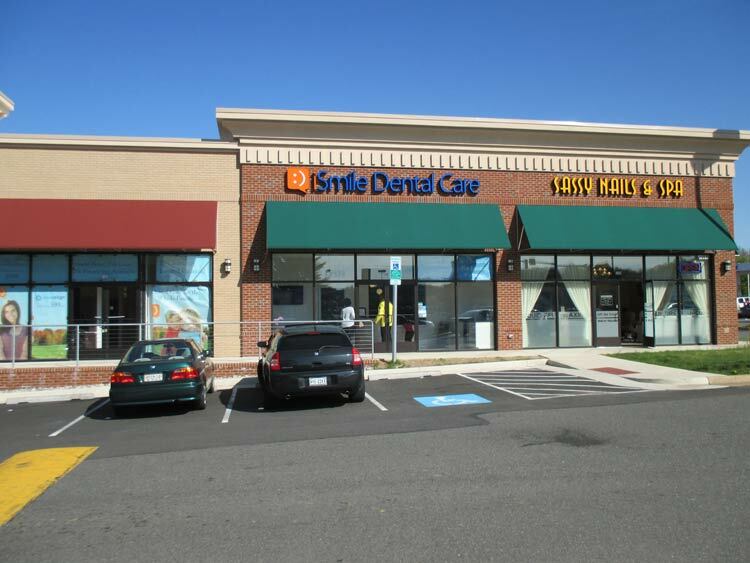 iSmile Dental Care has four dental offices in Northern Virginia including in Manassas, Reston, Gainesville, Fairfax, and Herndon.